The Reader Bee: My May 2017 TBR & Most Anticipated Releases!! My May 2017 TBR & Most Anticipated Releases!! I can't believe that May is here already!! This year is really flying by. 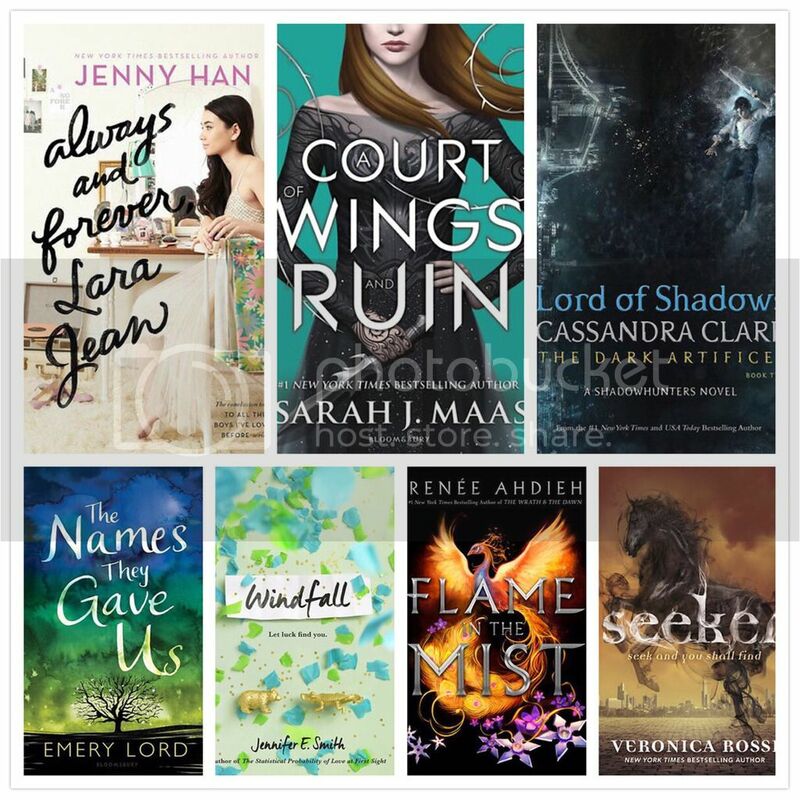 April was a pretty awesome book month for me, especially considering how many books I managed to read. 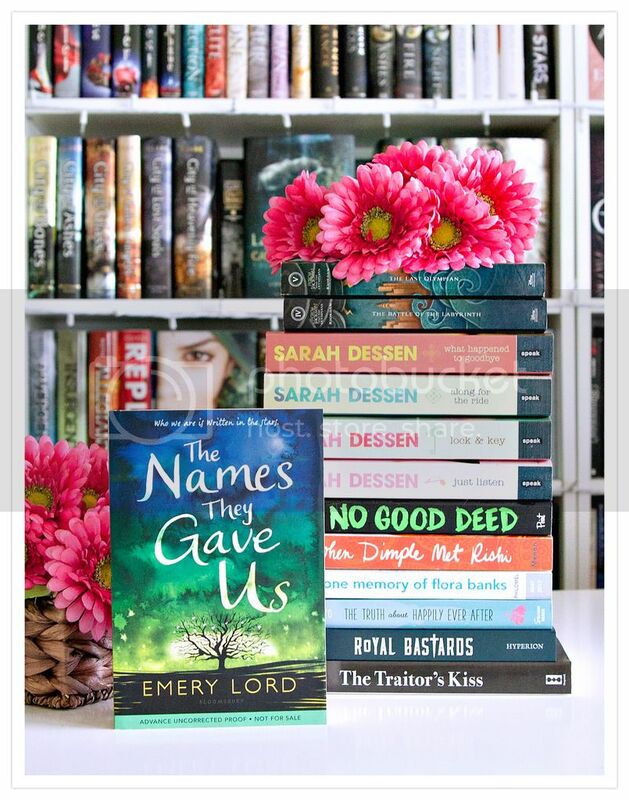 I'm really hoping that I can keep up that reading mojo in May, because apparently ALL THE BOOKS come out in May!! Haha! including the four books for my Sarah Dessen Readathon! Can you see why I'm COMPLETELY overwhelmed by my TBR?? and I can't wait to read them all. Tell me, what's on your MAY TBR?? 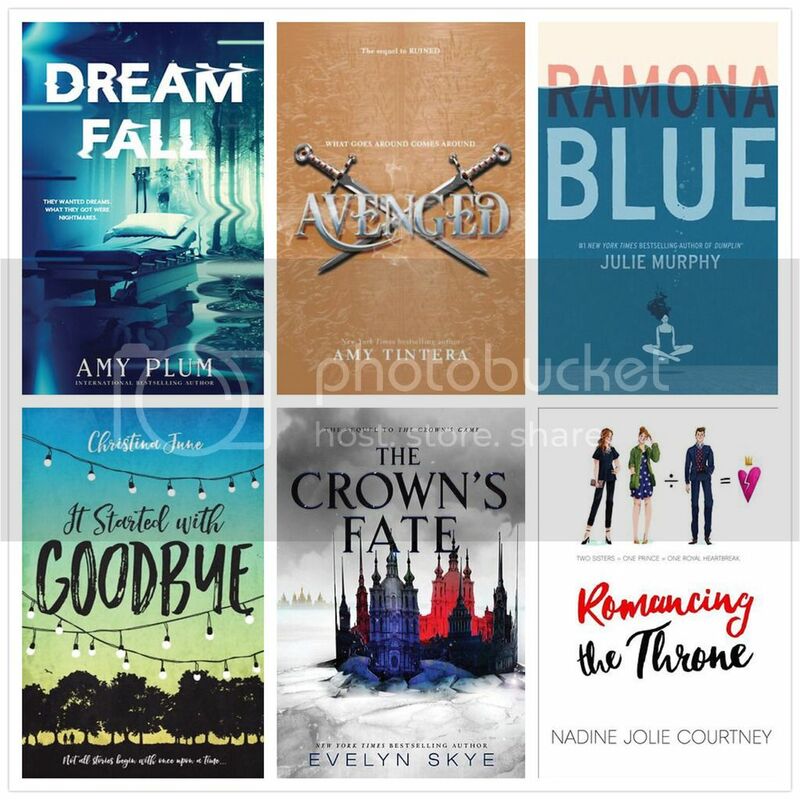 What are you Most excited to read in May?? So many books!! As you know, I'm so excited about the Lara Jean book! I just finished P.S. I Still Love You last night. I loved it so much! I hope you read all of these in May! When Dimple Met Rishi sounds really promising - I'm looking forward to seeing what people think of it, and maybe picking it up myself if it goes down well with people.